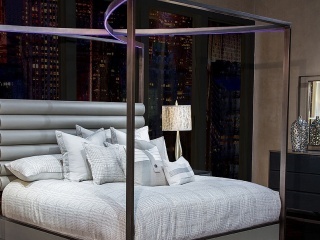 The bedroom is a sanctuary that reflects personal style. 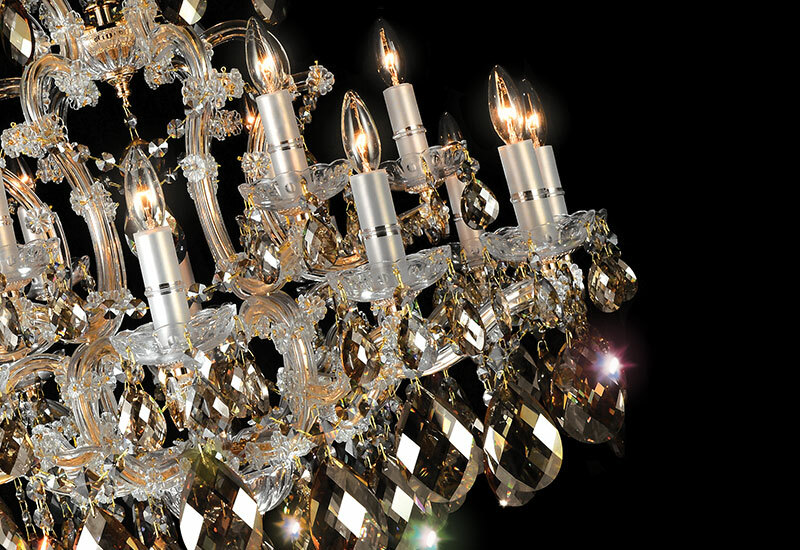 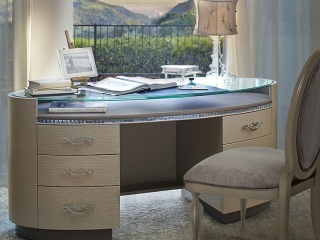 Michael Amini offers a multitude of unique bedroom collections to suit the most discerning taste and style preference, creating a space that dreams are made of. 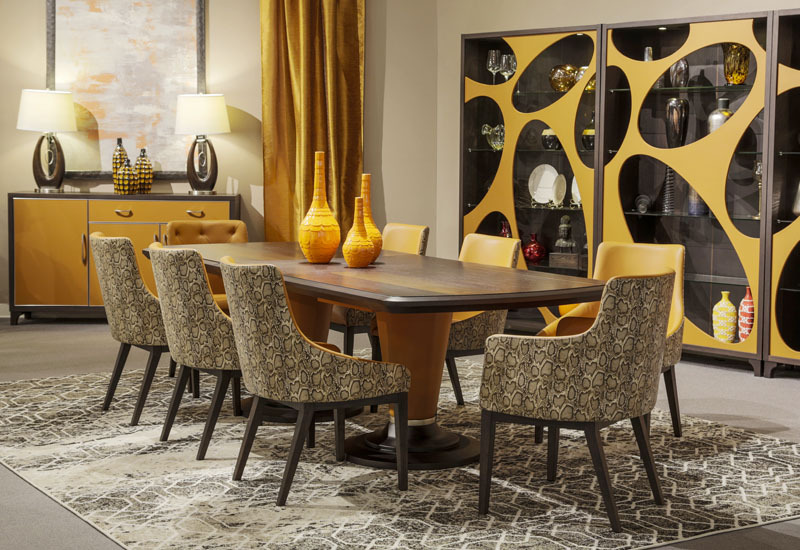 Family gatherings or intimate dinners, the dining room is a place to convene and enjoy a meal with friends and loved ones, making memories that can last a lifetime. 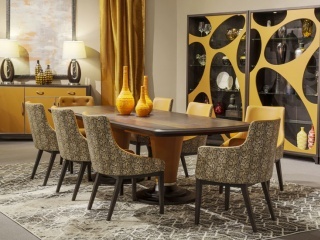 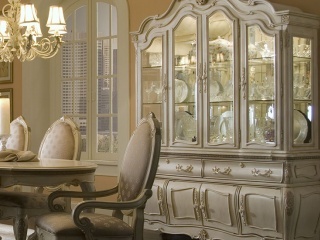 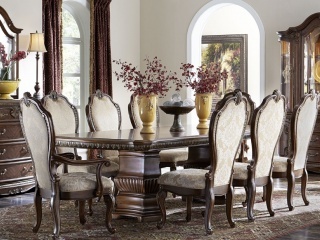 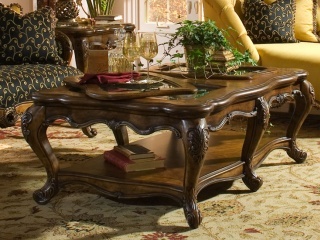 Create the perfect setting with a dining room collection by Michael Amini. 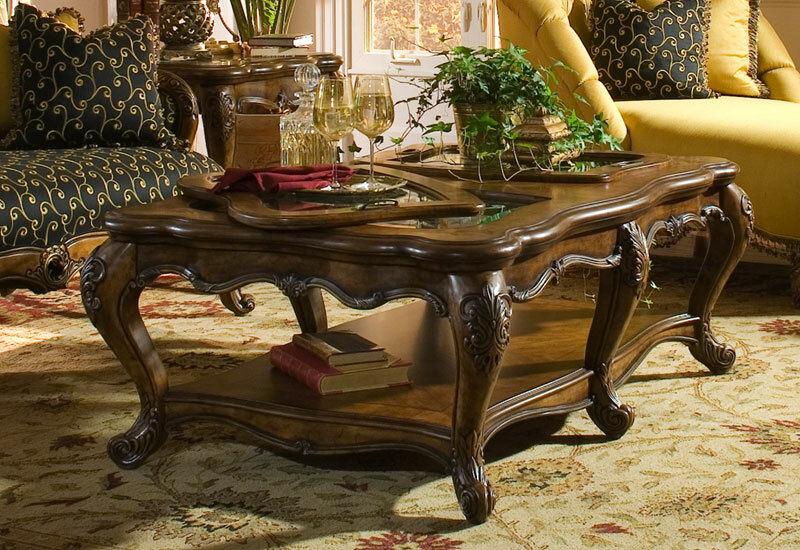 The living room is the heart of the home, where we welcome guests and gather with family. 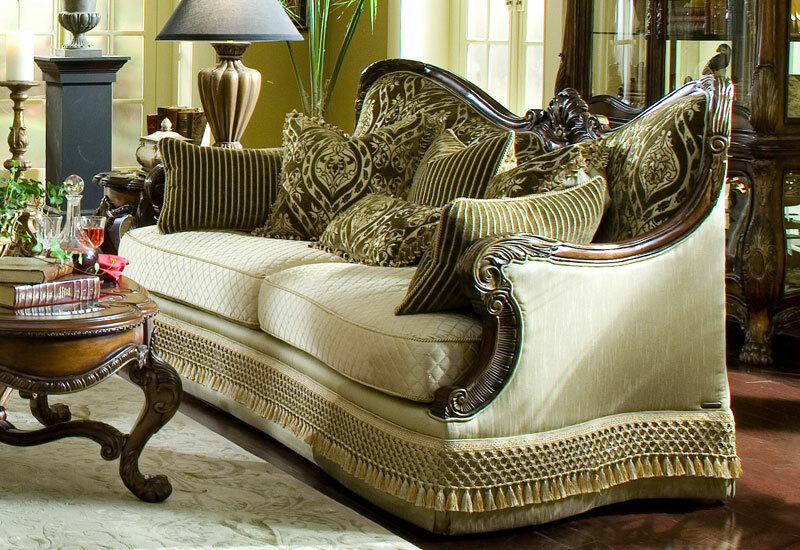 Whether formal or more casual, the living room collections offered by Michael Amini include a myriad of styles and colors to create the ambience you seek and bring your vision to life. 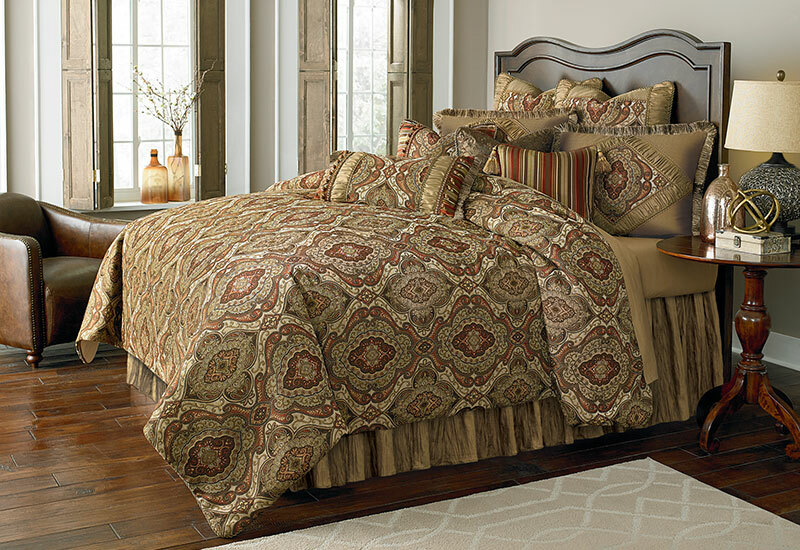 With dozens of luxury bedding ensembles, throws and decorative pillows to choose from, you are sure to find something that fits your style. 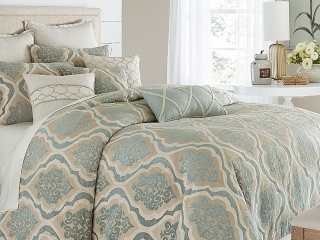 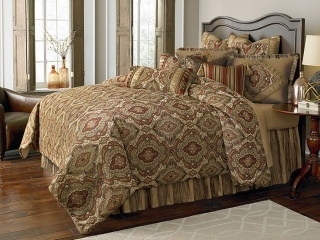 Rich textures, stylish patterns, and unique embellishments will give your bedroom the designer look you deserve. 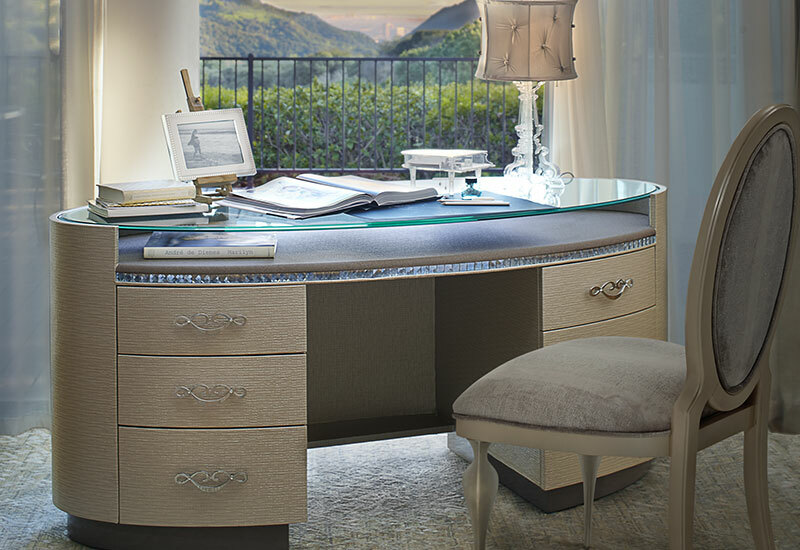 Add character to any environment with accent pieces by Michael Amini. 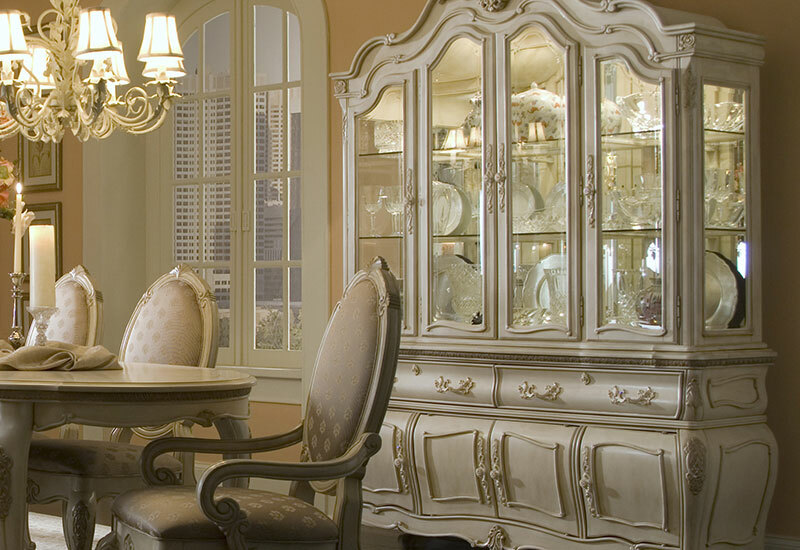 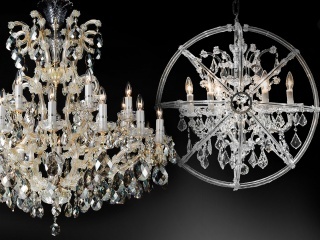 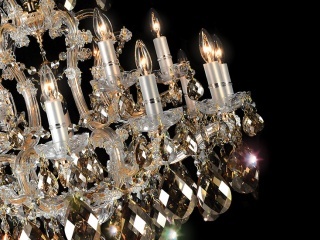 A wide selection offered in a myriad of distinctive pieces from around the world includes accent tables, wall art, sculptures, mirrors, lighting and so much more to add the perfect finishing touch.